We strolled down to Calvi centre train station to check the timetable for le petit train which trundles along the stunning Balagne coastline stopping at Plage de Calvi, Arinella, Lumio, Sant’ Ambroggio, Algagola, Marine de Davia and finally L’Ile Rousse. Usually hourly, we bought our tickets for the 12.15. It usually takes around 45 minutes to reach the small station right in the centre of L’Ile Rousse. From the slidey windows you can see the glistening sea and sandy bays and beaches rocking passed; they make this part of the island such a wonderful place to holiday. There is a bit of everything here – so many little boutique shops to peruse in amongst the cobbled streets that sit just next to the promenade, the rocky harbour with all kinds of craft coming in and out. Jet skis, boat rentals and scuba diving are all on offer if you want to enjoy being out on the sea, while a stunning stretch of soft pale sand creeps around the rest of the bay. There is a wonderfully wide choice of lovely restaurants serving the catch of the day from the fish market and huge ice creams on the menu to enjoy with a cold local tipple if you fancy a people-watching break after meandering around the town. 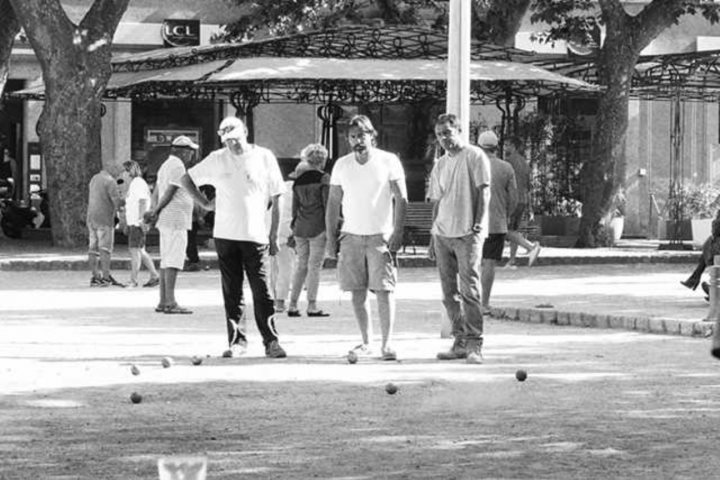 The large main square is also lined with cafes and restaurants, where the big weekly markets and flea markets take place, and it is the most perfect spot for a coffee, made more exciting by the opportunity to watch the afternoon games of boules played by the locals. 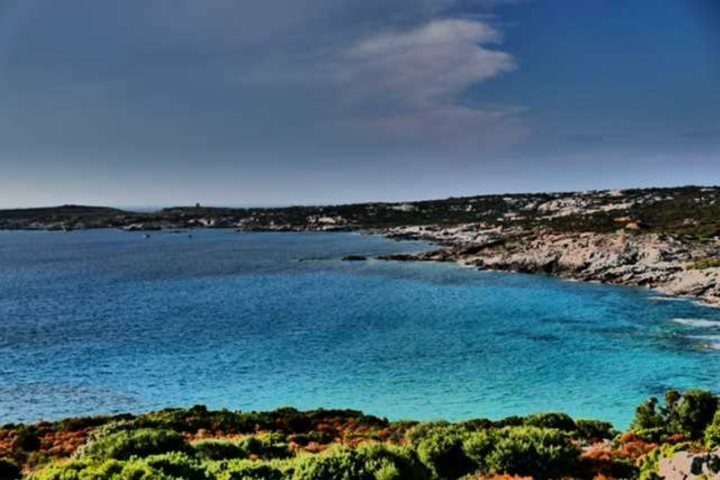 Find out more about L'Ile Rousse by having a read up on our special regional guide.